You did not honestly think Persona 5 was going to restrict itself to 4 characters did you? Some Japanese magazines actually revealed the 5th member of the Phantom Thieves. His name is Yuusuke Kitagawa and uses the Persona Goemon. Kitagawa-san is a scholarship student that attends the Kousei Public High School and is part of the school’s art program. This guy will be voiced by Tomokazu Sugita. Some of his roles include: Gintoki in Gintama, Joeseph Joestar in the Battle Tendancy arc of Jojo’s Bizarre Adventure, Kyon in The Melancholy of Haruhi Suzumiya and Ragna the Bloodedge in Blazblue. 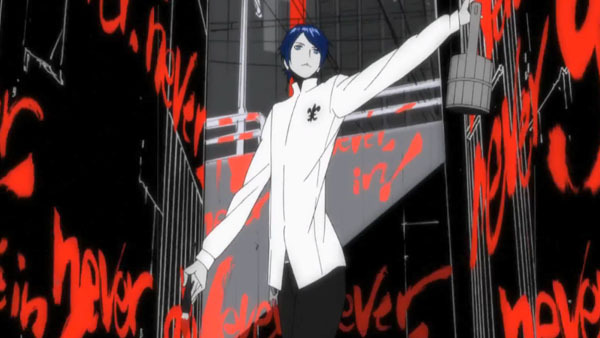 Persona 5 is set to come out next year.